Disclaimer: I was provided with Shushybye toys and CD's in order to give my honest and unbiased opinions. Your views on the items we review may differ. Thank you! Shushybye Baby is a wonderful, part-live and part animated, part costumed T.V. 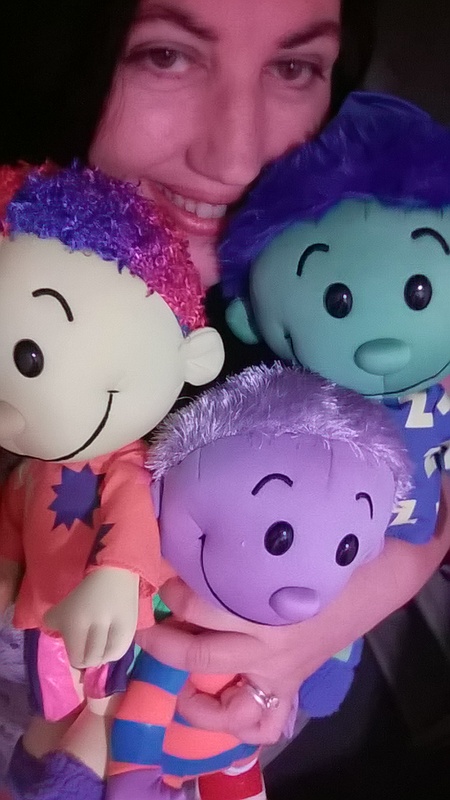 show that is an amalgamation of all the things little babies and kids love and are ultimately entertained by, but Shushybye is so much more than a show alone. With a positive message that encourages children to enjoy bed time and to put a good spin on going to sleep, Shushybye is a land of dreams and songs by creator and songwriter Steve Syat and a world of books, learning, creativity and adventure both on paper and online! 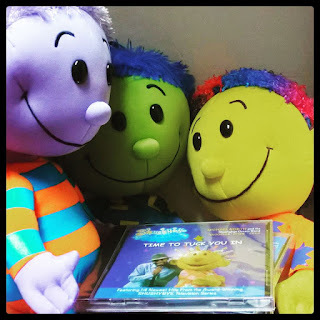 With colorful, bright characters like Zeez, Snoozles and Dozie, this is an instant hit with my younger children and they remain engaged with songs from the Shushybye Dream Band and by situations that encourage their creativity and positive thought! The age range for Shushybye is from babies to preschoolers but older children may still enjoy the fun and relaxed approach of the show that encourages a good experience of which is currently available to stream on Netflix! Right now, there are THREE new CDs available, which you can play in your car, on your travels, and at home or in the classroom when you want to get interactive with the kids without screen time, and still have fun, dance and learn! Each CD contains 14 original songs in a plethora of genres from rock and pop to swing, jazz and much more, which gives children a great way to interact with different sounds compared to typically expected children's musical outlets. 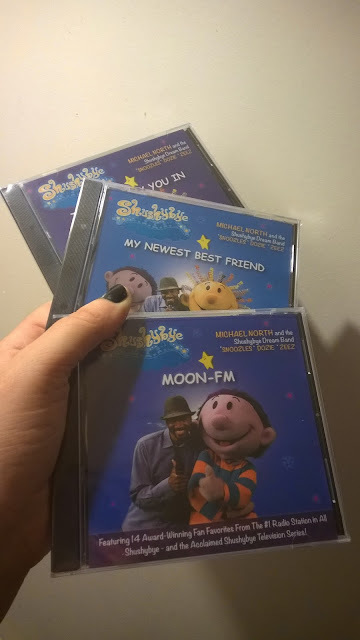 Titled: Shushybye: My Newest Best Friend, Shushybye: Moon-FM and Shushybye: Time To Tuck You In, these make great additions to any Christmas stocking, this year and are available to buy for just $11.99 each! My children are very receptive to the music and love to dance around without the T.V. on, which means that these are perfect for our household who does like to limit screen time, and also great for us when we would like to share Shushybye baby for short spells on Netflix as we like, too! Shushybye is a little world waiting for your children to explore and you can find out more about them at their website: HERE! 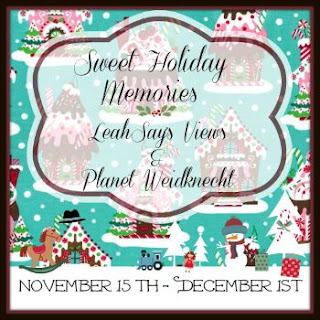 You can also find them on Twitter and Facebook, respectively and with hashtag #MGBHGG as they effortlessly make it into this years Holiday Gift Guide! But that isn't all! The good folk at Shushybye, would like to give our readers the chance to win a Shushybye prize pack, with an estimated retail value of around $90, with Shushybye toys and the new CD's to share with your own children - the prize pack will contain the same as the items featured in this blog post! RULES: All you have to do, to be in with a chance of winning the prize pack, is to enter the rafflecopter, below! Entrants must be 18 yrs or older (or have parents permission to enter) and must reside in the U.S.A. The winner will be drawn within 24 hours after the giveaway end and must confirm their win within a 48 hour period. If no claim has been made after that period, then prize is forfeit and a new winner is selected, so please do sign up with a valid email address! We do not use your email address for anything at all other than notifications of a win. We never keep or distribute your information. Note: Neither Mom's Gone Bronson, nor any other participating blogger is responsible for prize fulfillment. This responsibility falls to the company providing the giveaway items, thank you! That's it! Enter via the form, below, and then consider visiting the links in the giveaway hop, underneath the rafflecopter, for more great prizes!! 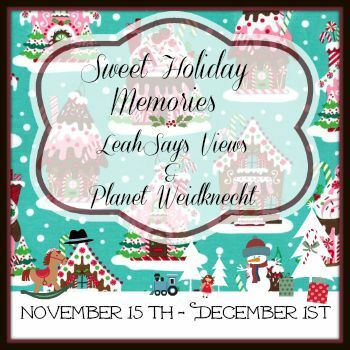 The “Sweet Holiday Memories Hop Event” is sponsored by LeahSay’s Views and Planet Weidknecht, to whom we say: Thank you! Please surf the other giveaways in this hop (below) for more great prizes! My favorite show was the Ed Sullivan show, I love to see all the newest music groups. I always watched "I Love Lucy" and I think I have seen every episode a few times. My favorite memory is watching it with my little sisters and rolling on the floor laughing. Good Times! I loved those oatmeal aliens that used to visit Bert on Sesame Street. We used to watch Captain Kangaroo every morning before school. I had a Captain Kangaroo lunch box from 1st to 6th grade :) Sesame Street was not around when I was growing up. I loved the Mickey Mouse Club when I was little..
My favorite show was the Magic School Bus!! I'd always wished I could be part of Ms. Frizzles class! My favorite childhood TV show was Rocky & Bullwinkle. My favorite childhood TV show was Punky Brewster. Sesame Street! I can remember watching it like 2-3 times a day!